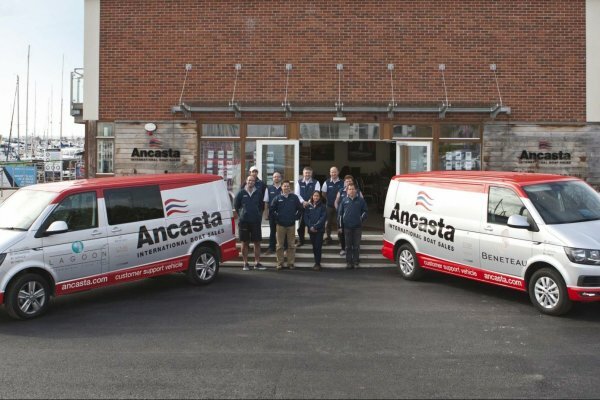 The Ancasta new boat sales department sell and commission approximately 100 new boats every year. We are UK’s largest Beneteau Yachts dealer, the UK’s largest Prestige Luxury Motor Yacht dealer, South Coast Beneteau (inboard) Power dealers and exclusive UK dealers for Lagoon Catamarans. New builds from CNB Yachts and McConaghy race boats are handled by specialist brokers within the new boat sales team. 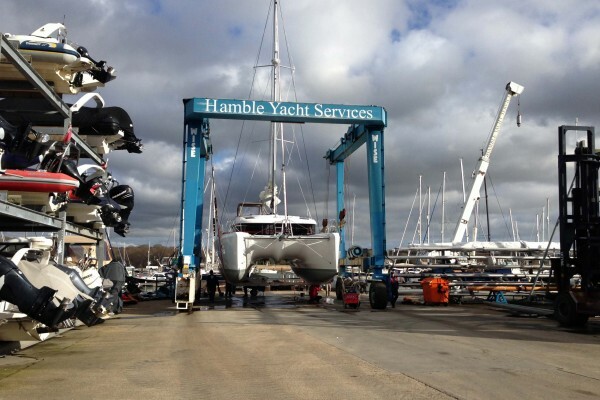 The majority of new boats are commissioned at our commissioning centre at Port Hamble Head Office, near Southampton. Those destined for the Mediterranean are commissioned by Ancasta technicians in Southern France. Buying a new boat from Ancasta has many benefits, but one of the benefits that really makes Ancasta stand out from all of our competitors is the strength and support of our Aftersales department. The ANCASTA PARTS ORDERING SERVICE is in place to support customers who have purchased boats through us, and other boat owners and repair companies looking for a simple and efficient way to obtain spare parts for specific makes and models of the sail and powerboats that we sell. Ancasta exhibit at many events during the year where you can view and climb on-board the latest models with the latest technology. You can compare and contrast our wide range of new boats and discuss your individual requirements with our trained, professional brokers. Chichester Marina Boat Show and Watersports Festival 27th,28th April 2019.If you are looking to sell your boat - contact Chichester today. Ancasta will be attending the Poole Harbour Boatshow 2019. For more information see here.. The Prestige Yachts line encompasses all Prestige boats over 60 feet. The Prestige Coupé Line is a sports cruiser which benefits from a large retracting sunroof which opens up over the saloon. An Oceanis will swallow up the miles effortlessly, with options on size and layouts from the 31′ to the luxurious 62′. The Sense is all about seizing the moment to escape in total safety, with total freedom. Feel the thrill of a cruiser-racer that responds to every touch of the helm, accelerates at the slightest gust or reacts to the smallest change in trim. Whether it be for long distance cruising, spending long periods of time on board or simply coastal adventures the Swift Trawler does, quite simply, tick all the boxes. 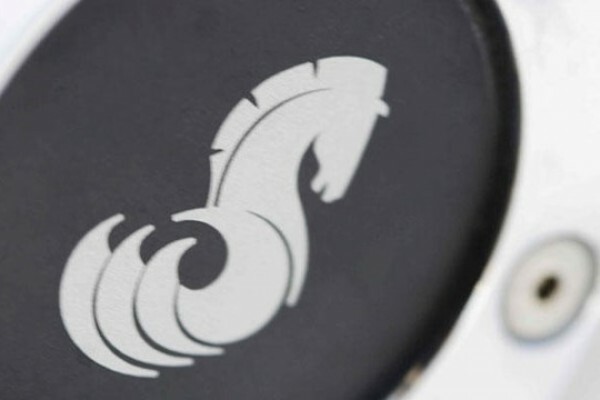 The Gran Turismo range boasts twin high-performance, high-technology engines, and all the very latest innovations. Antares models are inboard diesel with shaft drive and cut brilliantly through all sea states. These sail and power multihull catamarans cruise the oceans in comfort with space for your family, friends and toys. Ancasta is the natural option to sell your boat at the best price in the best time scale. Our professional brokers will help you at every step so that you are able to move up in to your next dream boat.